Weapons they will gladly let be confiscated as soon as the "crackers" turn theirs in. And it was on their facebook page. So, say the proud boys or whatever they call themselves posted a similar thing? Would zuck have it taken down for violating community standards? Did they hear about stacey commenting on assault weapons confiscation? Do they care? It’s been pointed out that the guy pictured on the left has the scope on backwards on his AR-whatever. This is Abrahm’s chance to triangulate. It’s politically impossible for her to condemn the Racist Left. 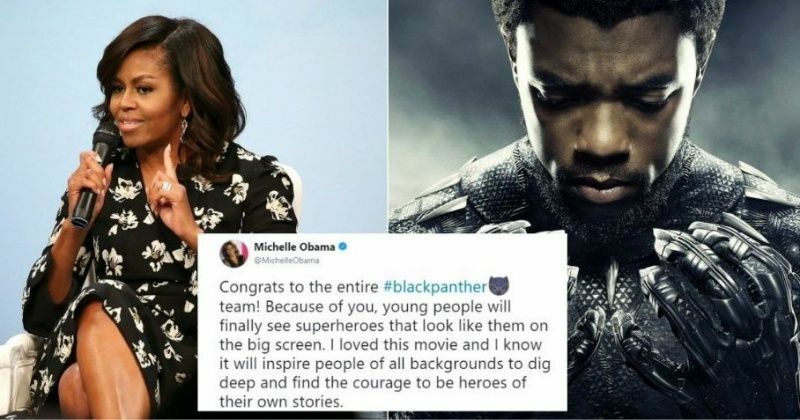 She needs the Black Panther vote too. If she makes ANY comment on the event, she’ll condemn the questioner as trying to divert the conversation “from what matters most to the people of Georgia”. Make sure the photos get wide distribution. 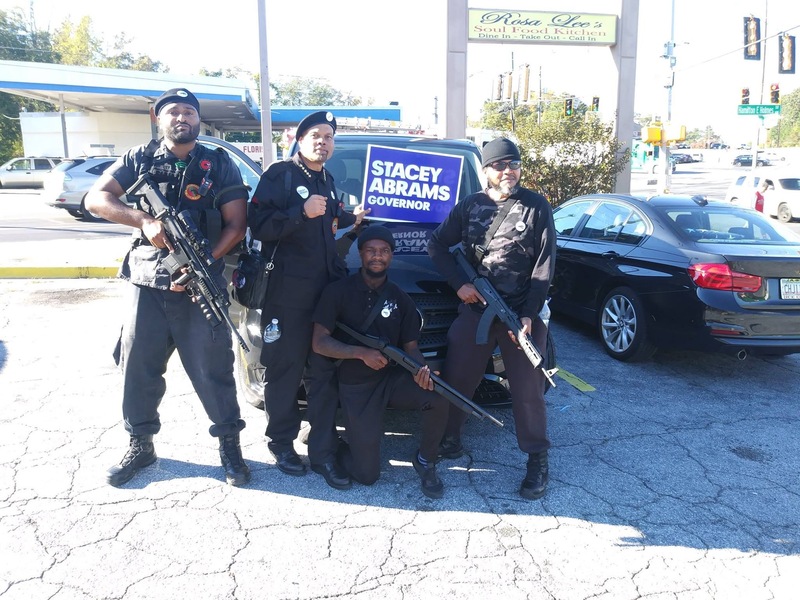 So if anyone is familiar with GA firearms law are these guys committing a crime in this photo? Unlikely to sway undecided voters to their side. Are they holding them sideways? Laz was wrong about the scope, it is properly mounted. It’s just a different design than we are used to seeing. We want pictures of this. Lots of pictures. Spam the airwaves so middle-of-the-road Rats can see what their party has become. That’s in case he has to zoom out. Its been pointed out that the guy pictured on the left has the scope on backwards on his AR-whatever. It's a low power variable scope, and it's not on backward. It's also not an "AR", it's an FN SCAR. There probably aren't more than a couple hundred Black Panthers in the whole state. Their votes won't make much difference, but their scare tactics might. No, it appears to be a 1-6x scope like the one below. I have a 1-4x that looks similar, but smaller.